Richmond Shipyard Railway 561 as repainted in 2005. Key System 561 is an all wood, clerestory-roof, New York Elevated car. It has transverse seating in the center and longitudinal seating at the ends of the car. The car was electrified in 1903 and has MU control with a cab and master controller at both ends of the car. There are two trucks with two traction motors in only one truck. Key System 561 ran on the Richmond Shipyard Railway during World War Two. It was acquired from the New York City Elevated system at the beginning of the War. The car was built as Manhattan Railway car 844 by Gilbert Car Company of Troy (Green Island), New York in 1887. It ran on the Second Avenue Elevated in Manhattan pulled by small steam locomotives. The Manhattan Railway converted their El system from steam to electric third rail traction during the period of 1901 to 1903. 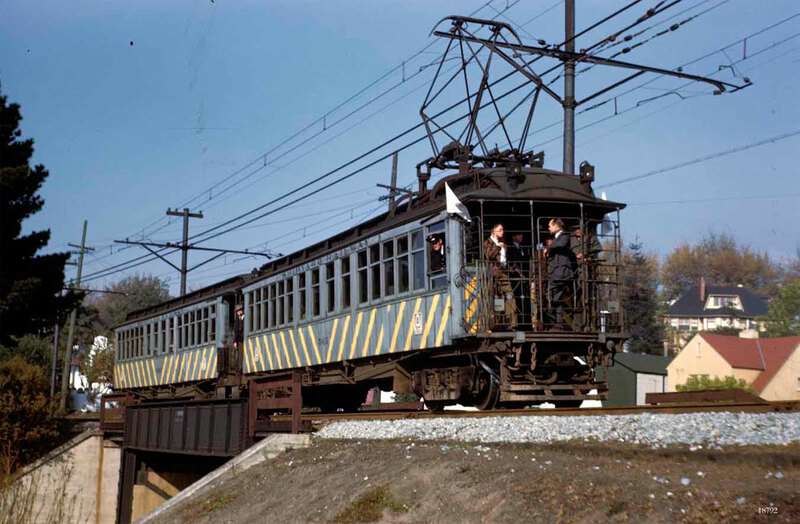 Car 844 was equipped with electric propulsion equipment as one of 855 cars that received the new Sprague Multiple Control system at that time. Paint samples from the car indicate that it was painted dark red on the Manhattan Railway and olive green after it was consolidated into the Interborough Rapid Transit (IRT). The Second Avenue El was built in the 1870s and was demolished in 1942. 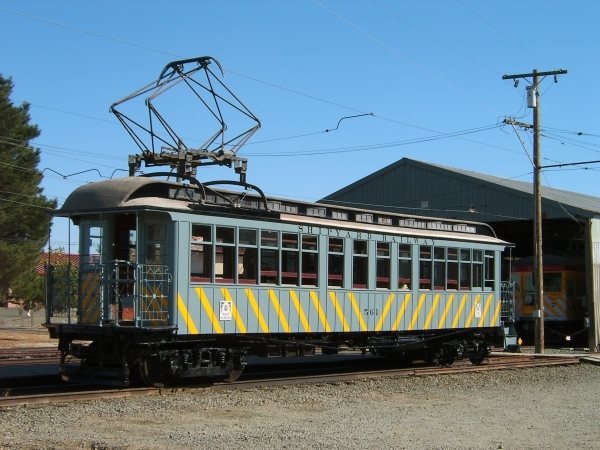 At this time the car became surplus was shipped to the Bay Area for operation of the Shipyard Railway that ran between Oakland and the Kaiser shipyards in Richmond. This railroad was built and operated by the Key System under contract with the US Maritime Commission. When the car arrived in Oakland it was equipped with pilots and pantographs salvaged from SP Red cars. On the Shipyard Railway the cars were painted gray. After about 18 months of operation the Key applied five inch yellow strips to the sides and front end of the car. The Shipyard Railway began operation in January 1943 and was closed at the end of the war in September 1945. The Pacific Coast Chapter of the Railway and Locomotive Historically Society purchased car 561 and 563. The cars were run on an excursion over the Key Systems line in 1946. The car was repainted yellow with black trim and numbered 844 for a 1949 excursion. The reason for the yellow paint is not known. There is no evidence on the car to indicate that it was ever painted yellow. 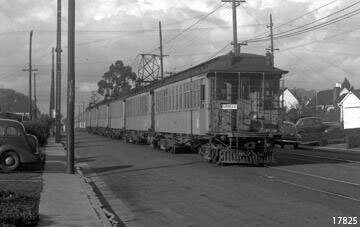 The car was stored in the Key System yard at 40th and San Pablo until 1960, at which time it were moved to Rio Vista Junction. It was given to BAERA shortly there after. Owners: Key System 561. Manhattan Railway 844. Richmond Shipyard Railway 561. Technical Data: Wooden Elevated car. Built by, Gilbert Car Company of Troy, New York in 1887. Total weight, 56,000 pounds. Trucks: Motor and trailer trucks are different. Type unknown. Wheels, steel, 30” diameter on motor truck, 26 “ diameter on non-powered truck. Axle. Journals, 5 X 9 plain bearing on motor truck and 3 3/4 X 6 plain bearings on non-motor truck. Traction motors, 2-125 horsepower @ 500 VDC, inside hung. Air Brake Equipment: Westinghouse Air Brake, AMP. Motorman’s valve, M-1. Triple valve, P-1. Brake cylinder, 8 X 12. Governor, General Electric Type MC. Air compressor, General Electric CP-14. 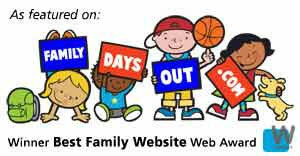 Dimensions: Width: 8’ 7”. Length: 46’ 5”. Height: 12’ 8”. Truck centers. Truck wheelbase, motor 72”, non-powered, 60”. Propulsion Equipment: General Electric type M. Master controller, C6J. Switch group. Line switch, Westinghouse Electric type 264K. Traction motors, GE-66. Control switch, MS-46. Power resistors, Type CG. MU plugs, 9 pin. Misc Data: Couplers, Van Dorne automatic link and pin. Pantograph, Westinghouse S-522-A. Air whistle. Current Condition: The car is in good condition and is operational. The exterior has been repainted to the gray with yellow stripes and the interior has had the green paint stripped and the oak interior stained and varnished. An earlier restoration project attempted to backdate the car to its New York appearance. Some Shipyard Railway modifications were removed. Proposed Future Treatment: This car will be maintained in good condition and operational. One end sill needs to be repaired or replaced. The seat covering needs to be replaced.